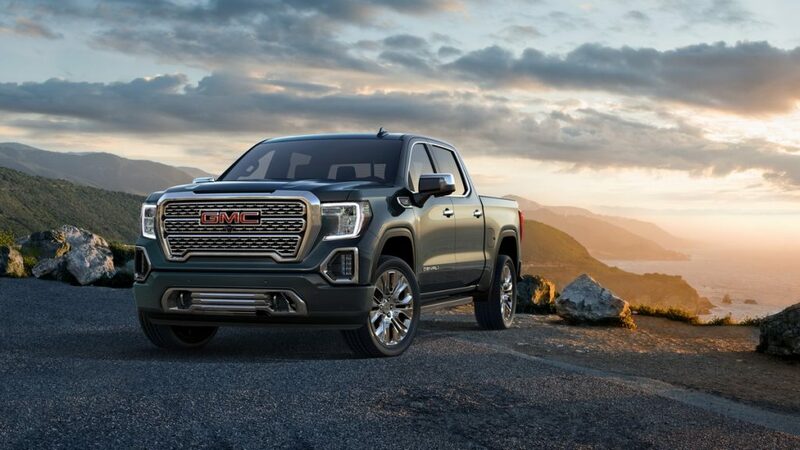 GMC is taking its most popular pickup truck to the next level with the completely redesigned 2019 Sierra Denali and SLT. Distinguished by bold design and segment-leading technologies, the next generation Sierra Denali once again redefines the premium pickup, while advancing Denali’s legacy as the pinnacle of GMC design, capability and refinement. Powerful proportions and distinctive Denali design help define the Sierra’s unmistakable exterior, while the driver-focused cabin strengthens the brand’s reputation for refinement with premium materials, improved interior space and innovative storage solutions. 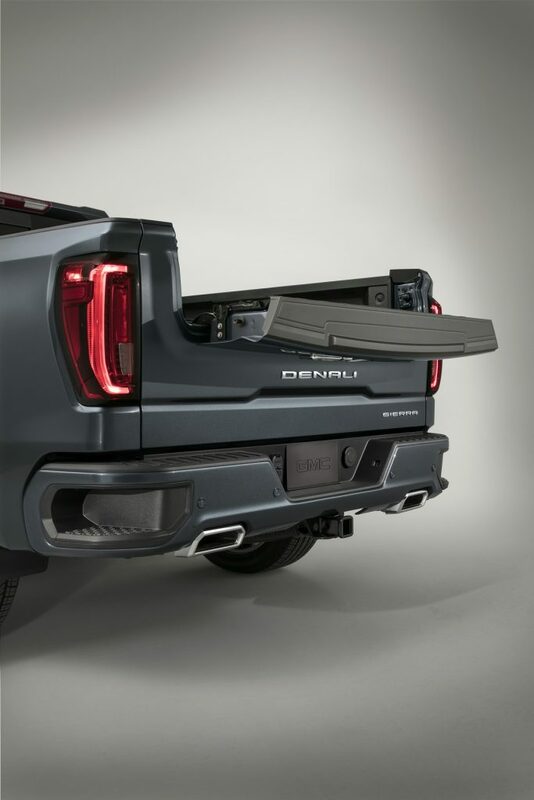 GMC Exclusive, Industry-first MultiPro Tailgate is the most innovative pickup tailgate ever, with six unique functions and positions offering enhanced second-tier loading and load-stop solutions, a standing workstation and easier access to items in the box. 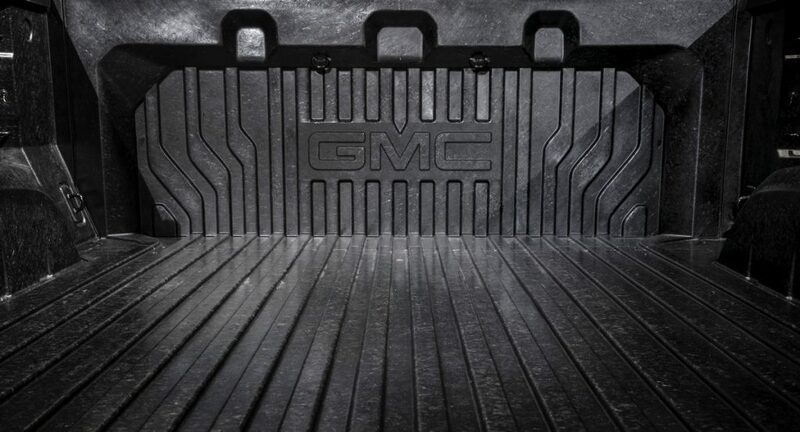 GMC Exclusive, Industry-first Carbon Fiber Pickup Box, the CarbonPro, was developed to increase durability, efficiency and functionality while offering best-in-class dent, scratch and corrosion resistance, making it the most durable pickup box in the segment. All-new ProGrade Trailering System with Trailering App offers a connected comprehensive suite of trailering technology that brings more confidence to the towing experience than ever before. 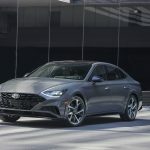 Segment-first Multi-Color Head-Up Display projects key, customizable vehicle data on the windshield in a 3×7-inch display to help drivers keep their eyes on the road. Segment-first Rear Camera Mirror offers an optimized view via an available dual-function interior mirror that expands vision to overcome common visual obstructions like occupants or cargo. This next generation system features a higher resolution camera and display and the ability to tilt or zoom the view. The redesigned Sierra Denali offers a full suite of available advanced safety features, along with exclusive chassis technologies such as Adaptive Ride Control. The 2019 Sierra Denali debuts a profound new GMC design. A taller, more confident stance gives Sierra Denali powerful proportions complemented by hallmark details such as a chrome grille with a sharp, precise dimensional pattern that epitomizes the truck’s attention to detail. 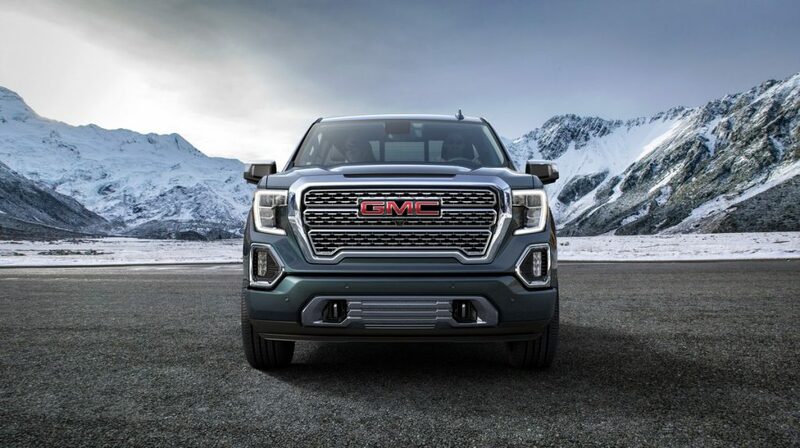 Sierra shows refinement and strength through a larger, more-dominant upright grille, a taller hood, and a bolder, more pronounced take on GMC’s C-shaped lighting signature. 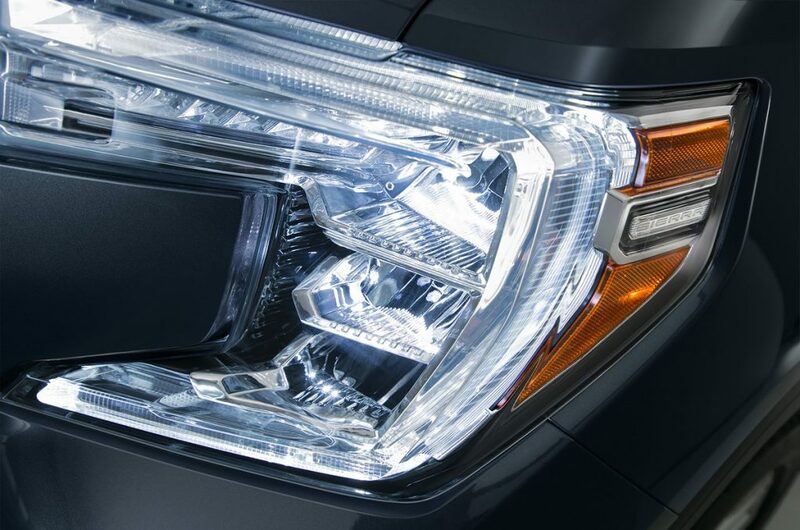 Advanced lighting technology distinguishes the Sierra Denali from every other truck on the road. 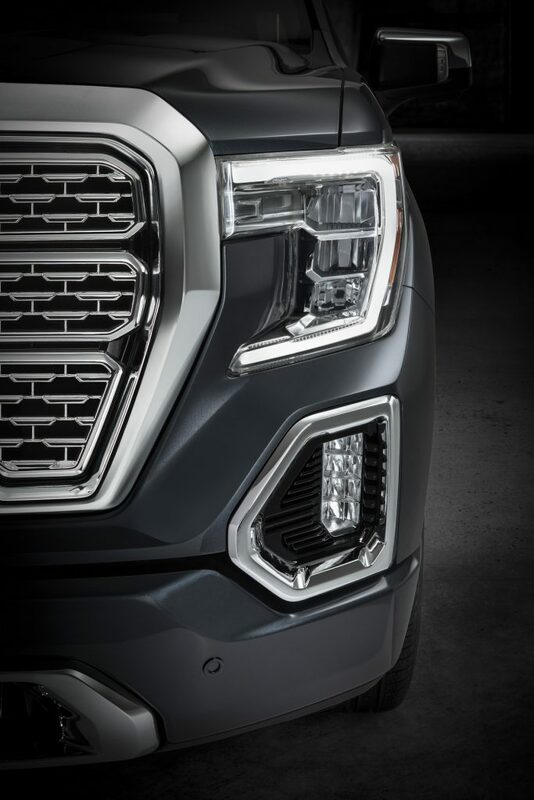 GMC’s front lighting signature is conveyed through a prominent “light blade” that delivers uniform LED illumination for the daytime running lamps. 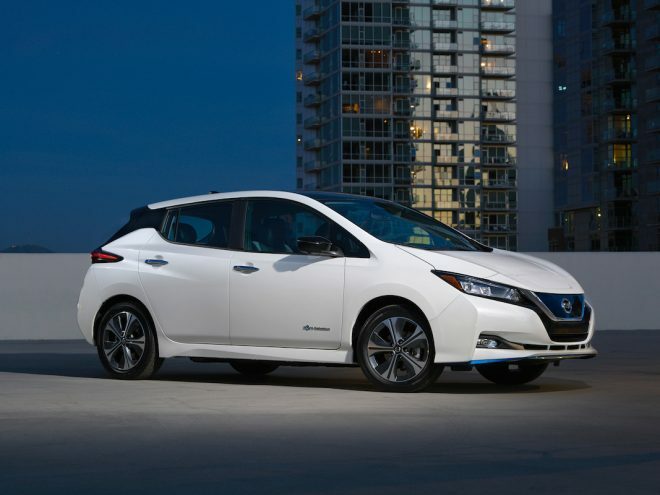 LEDs are also used for the headlamps, taillamps, fog lamps and other illuminative elements, with lenses constructed from durable material with an almost crystalline quality. 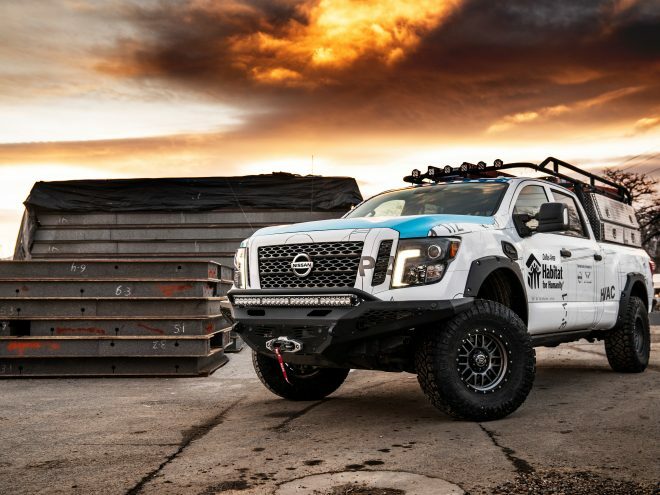 The truck is larger than the previous truck in virtually every dimension, and the larger grille and dramatic lighting accentuate its broad-shouldered stance. The wheels are pushed closer to the corners and wear larger diameter tires. Denali features available 22-inch Ultra Bright aluminum wheels; the SLT model offers its own unique 22-inch dark aluminum wheels finished with chrome accents. New, more prominent badging includes a bold DENALI nameplate on the tailgate —expressed in a new block-style typeface that echoes the truck’s strong proportions — below the signature GMC identification. The Sierra Denali’s new interior builds on the refinement and sophistication that have become synonymous with Denali, topping the segment with best-in-class front head- and legroom (maximum), providing a more spacious, driver-centric environment finished with premium materials. Putting the driver at the center of experience starts with a higher seating position that offers a confident view behind the wheel. 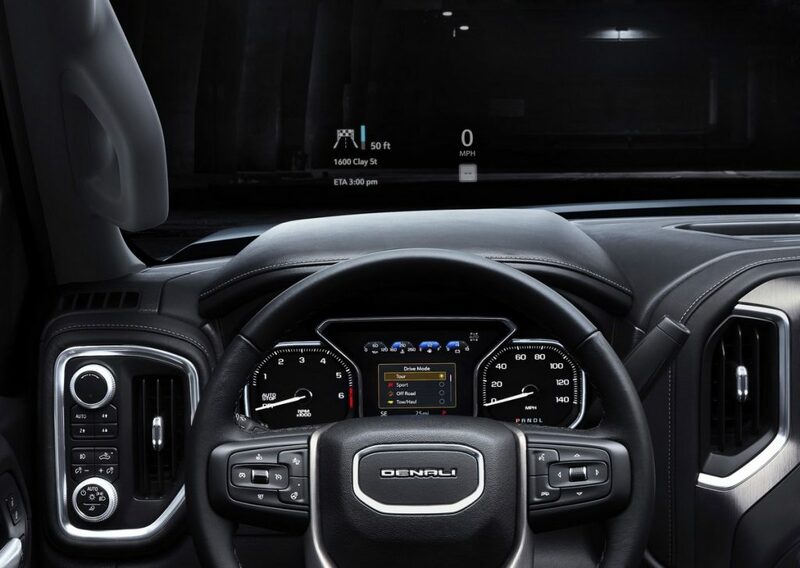 The optimized ergonomics emphasize easy, intuitive interaction with the vehicle’s technologies, such as the all-new Trailering App and segment-first Head-Up Display. 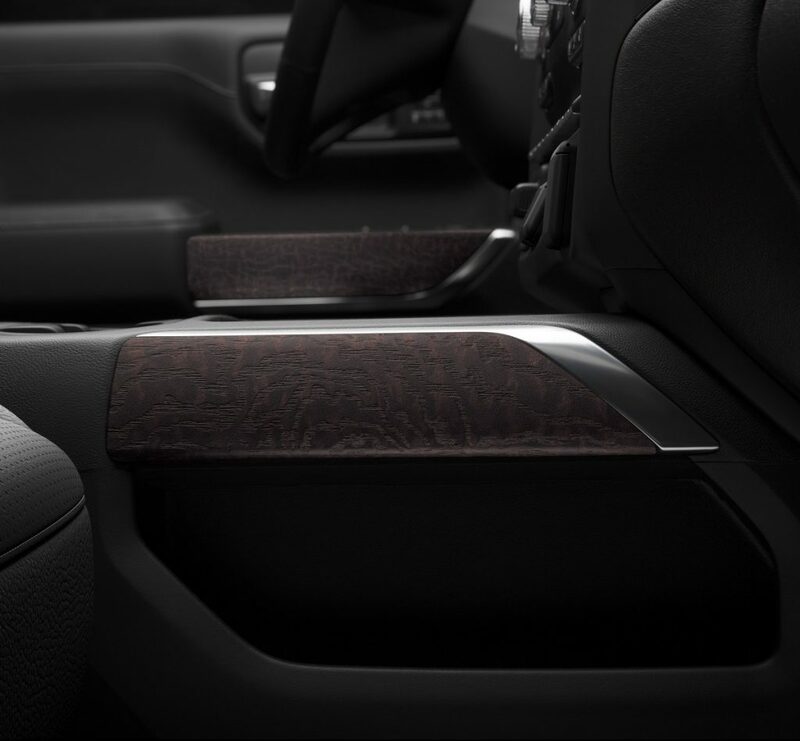 Denali-exclusive materials — including premium leather-appointed seating, authentic open-pore wood trim and dark-finish aluminum decor — help raise the interior to a new level of refinement. 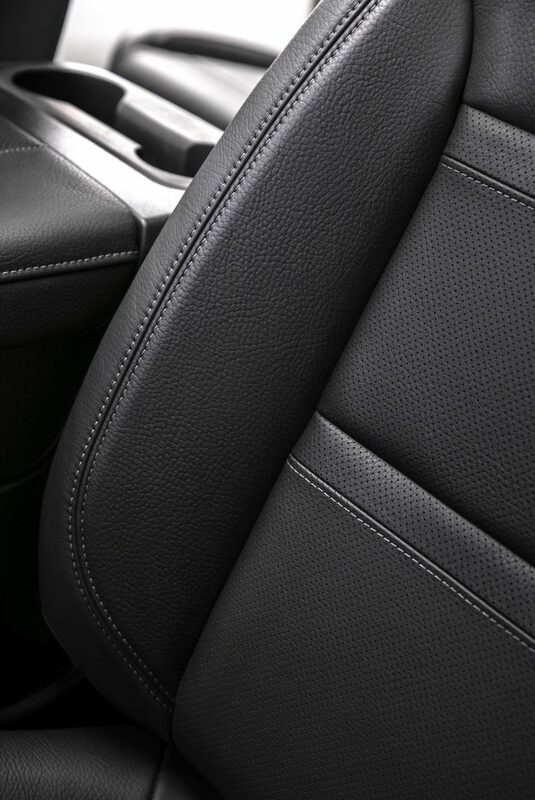 The exclusive leather appointments have a distinctive, large-pebbled grain with a contrasting stitch pattern that is both premium in appearance and touch without sacrificing durability, and the wood trim features an open-pore texture evocative of hand-planed furniture. When it comes to the space and storage vital to truck customers, the 2019 Sierra’s crew cab has nearly 3 inches of additional rear-seat legroom compared to the current model. 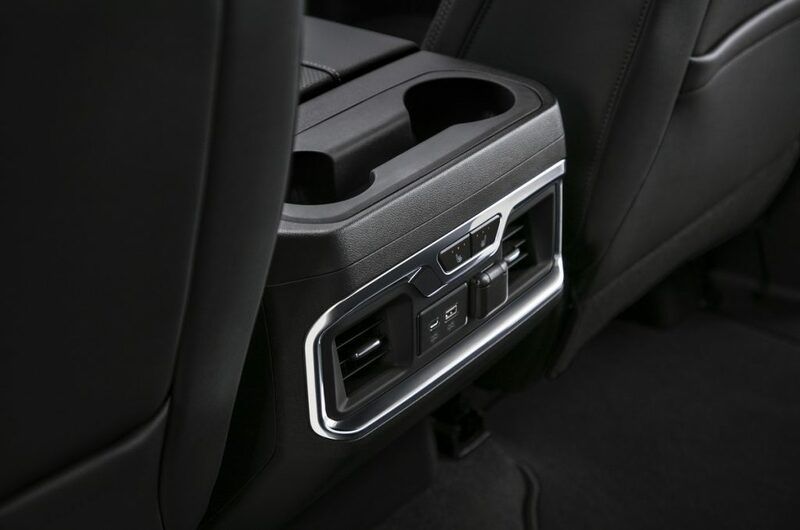 The outboard rear seat backs open to reveal rectangular storage spaces large enough for storing tablets or laptops, tie-down cords, umbrellas or other important accessories. 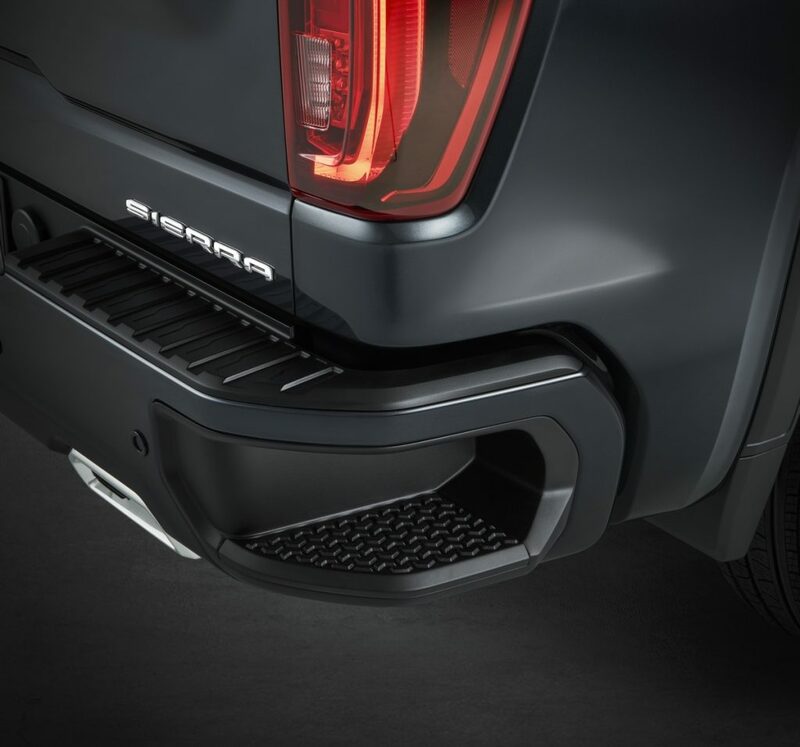 The next generation 2019 Sierra debuts a GMC exclusive, industry-first MultiPro Tailgate that is the segment’s most innovative tailgate ever. Standard on SLT and Denali, the MultiPro Tailgate features six unique functions and positions, offering enhanced second-tier loading and load-stop solutions, a standing workstation mode and easier access to items in the box. The MultiPro Tailgate also incorporates a step entry and egress mode that, when paired with the assist handle, offers both step and seated functionality, with a maximum weight capacity of 375 pounds (170 kg). Ease of use is enhanced with two buttons on the tailgate handle that allow convenient inner gate release. 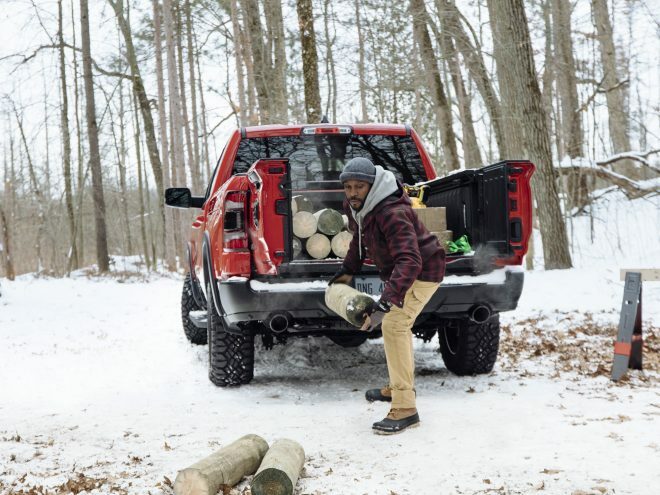 This multifunctional tailgate offers proven strength and durability, having undergone more testing and validation than any tailgate in GM’s history. 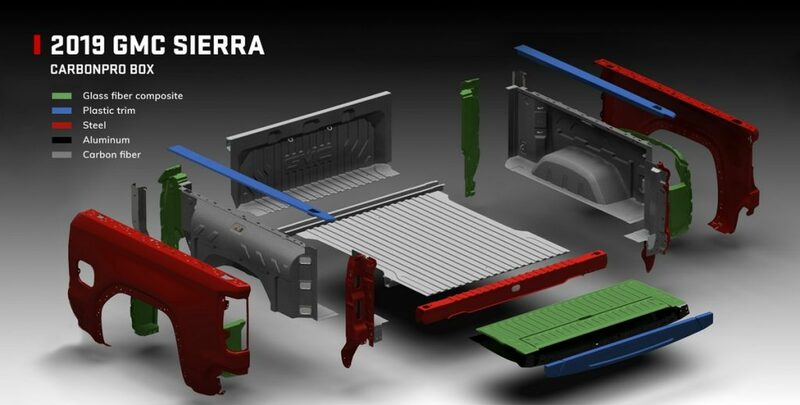 Sierra is the first and only truck to offer the MultiPro Tailgate, providing premium truck customers the ultimate flexibility. MultiPro Tailgate will be standard on Denali and SLT. 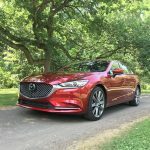 The cargo boxes also offer best-in-class cargo volume — 63 cubic feet (1,784 liters) on the short box, as well as additional tie-downs and a new, available 110-volt power outlet. 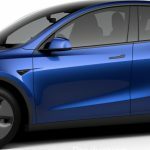 The bed continues to be made of roll-formed, high-strength steel, yet a revised alloy offers 50 percent more strength than the current model. The 2019 Sierra Denali will offer, later in the model year, an available GMC exclusive and industry-first carbon fiber box — the CarbonPro — developed to increase durability, efficiency and functionality of the truck. It replaces the standard steel inner panels and floor with a lightweight, purpose-designed carbon fiber composite that offers best-in-class dent, scratch and corrosion resistance, making it the most durable pickup box in the segment. 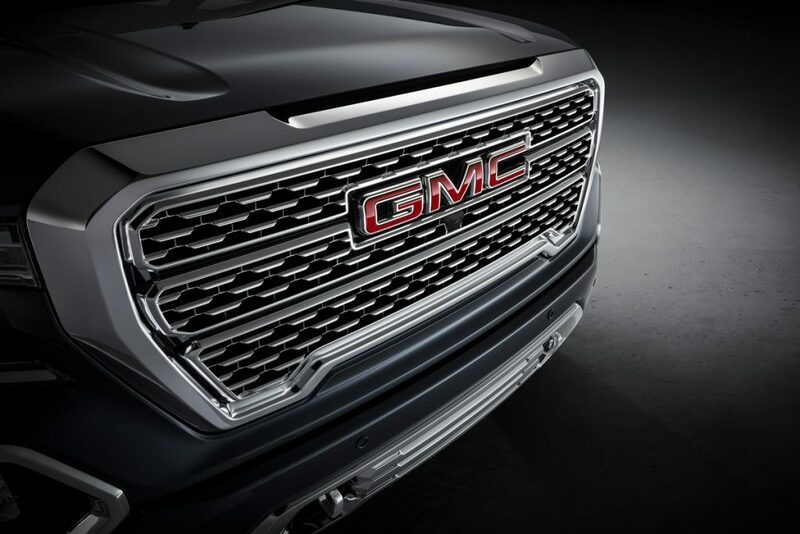 The new CarbonPro box is 62 pounds (28 kg) lighter than the steel version, and is one example of GMC’s strategic use of materials in engineering the Sierra. 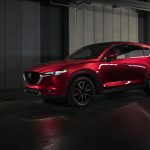 The strategy also incorporates aluminum for the doors, hood and tailgate, while relying on steel for the fenders, roof and standard cargo box to shave up to 360 pounds (163 kg) from Sierra compared today’s model. 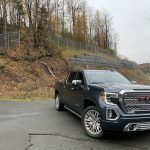 The 2019 Sierra offers a more confident towing experience thanks to GMC’s new ProGrade Trailering System, standard on Denali and SLT. 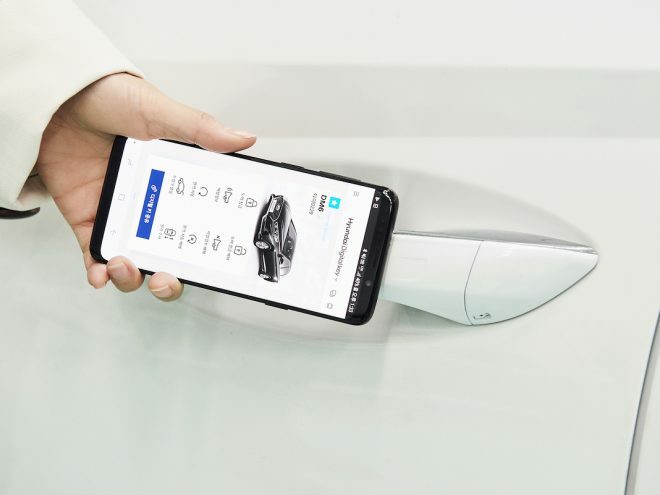 The trailering system includes an all-new Trailering App featuring a Pre-Departure checklist, Maintenance Reminders, Trailer Light Test, Trailer Electrical Diagnostics and Trailer Tire Pressure and Temperature Monitoring. Many of the Trailering App’s functions, including the lighting test and pre-departure checklist, are also available with the MyGMC app on compatible Android and iOS smartphones, a feature that offers great convenience when outside the truck or trailer. The next generation Sierra also offers Hitch Guidance with Hitch View and Auto Electric Park Brake to help with perfect positioning when hitching. 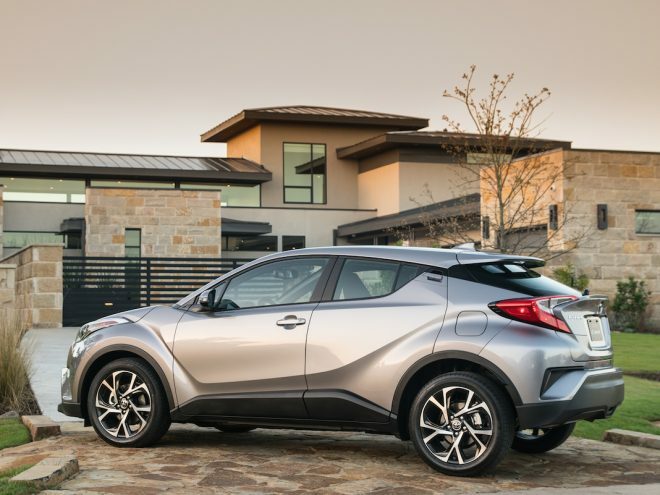 The available side view cameras and a trailer-mounted HD camera provide additional assistance when driving down the road or in reverse. With exclusive Trailer Theft Detection, owners can receive text and mobile alerts from OnStar when the trailer has been detached from the truck without permission. Seamless, driver-focused technology has long been a Denali standard, and the 2019 Sierra Denali establishes a new benchmark by incorporating purposeful technologies. 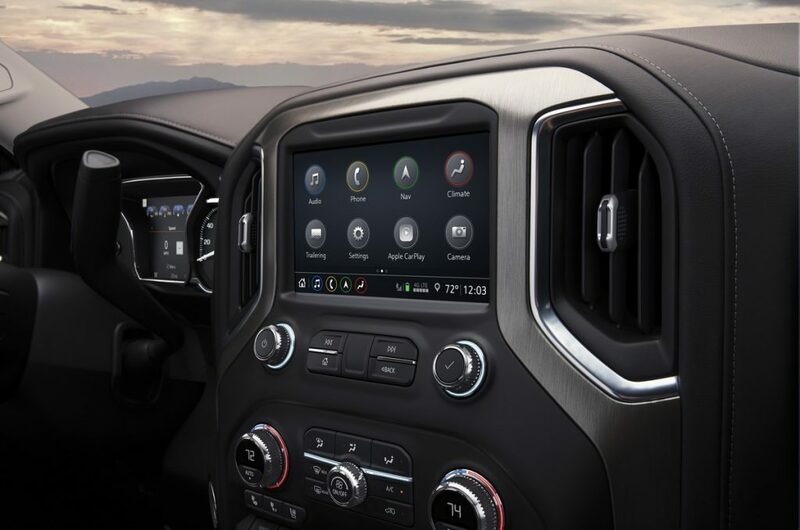 Segment-first Multi-color 3×7 Head-Up Display: The 2019 Sierra is the first full-size truck to offer this technology, which projects key vehicle information on the windshield within the driver’s line of sight. 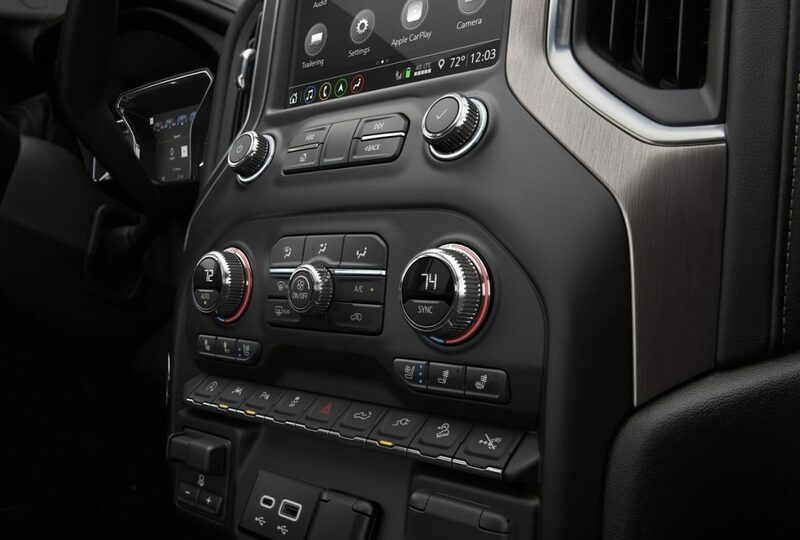 Advanced GMC infotainment: This new, dynamic platform offers a smartphone-like experience with an intuitive interface, faster response and improved voice recognition. Sierra Denali’s standard 8-inch diagonal system includes navigation. Segment-first Rear Camera Mirror: This available dual-function interior mirror offers an optimized camera view that can help the driver’s view around potential vision obstructions such as occupants or cargo, while also offering a greater field of vision. This next gen system features a higher resolution camera, a higher resolution display and the ability to tilt or zoom the view. A conventional mirror view is also available. Surround Vision: Offering a bird’s-eye view of the truck, this available feature displays an overhead image on the infotainment screen, helping the driver detect potential obstacles when backing up, including when trailering. Full suite of advanced safety features: The 2019 Sierra Denali offers a full range of available advanced safety features, including Side Blind Zone Alert, Pedestrian Detection and Low Speed Forward Automatic Braking. 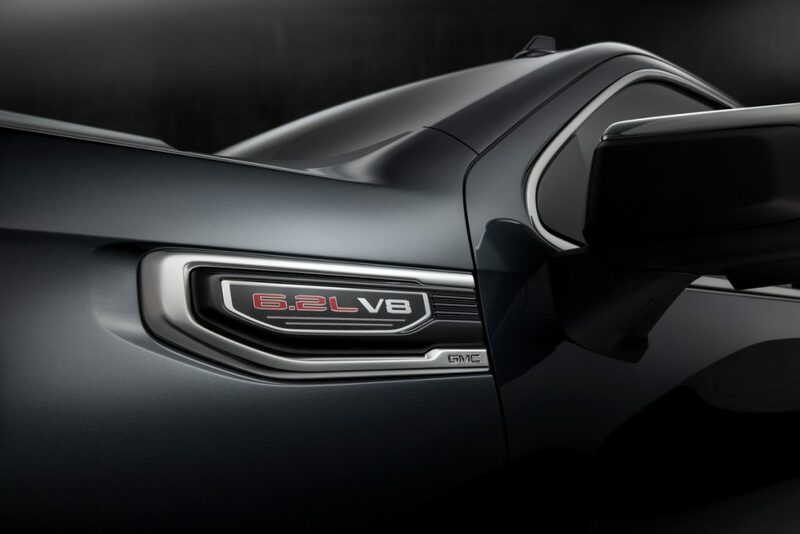 New versions of the proven 6.2L and 5.3L V-8 engines will be joined by an all-new 3.0L inline-six turbo-diesel engine, expanding the powertrain lineup for the 2019 Sierra. 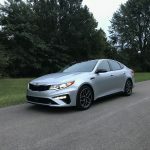 The 5.3L and 6.2L engines feature stop/start technology and new Dynamic Fuel Management that enables the engine to operate on one to eight cylinders, depending on demand, to optimize power and efficiency. 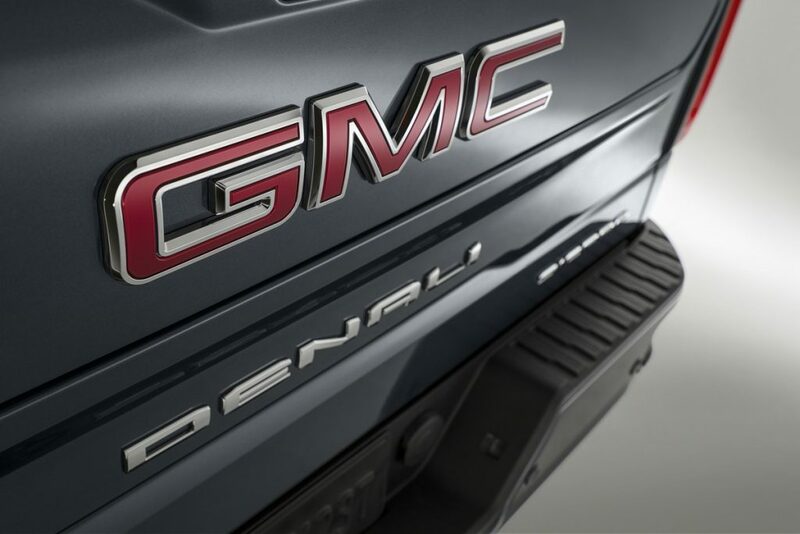 The new diesel builds on GMC’s expertise with Duramax turbo-diesels offered in Sierra HD and Canyon models. 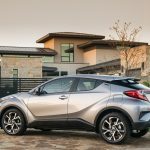 The available 6.2L and 3.0L engines are paired with a 10-speed automatic transmission. Sierra Denali features an exclusive Adaptive Ride Control suspension system designed to provide premium driving refinement with exceptional responsiveness. 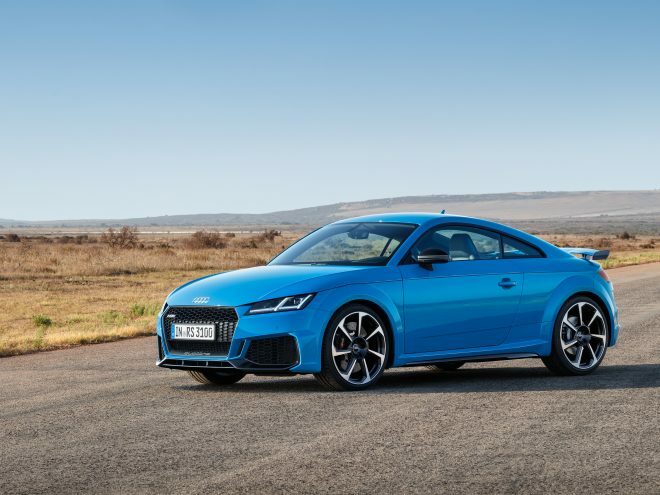 It employs sophisticated sensors to monitor road conditions and chassis responses in real time, enabling adjustments to active dampers every 2 milliseconds. The 2019 GMC Sierra Denali and SLT go on sale this fall. 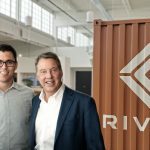 Additional details will be released closer to the start of production.